Over the years we have done a lot of work recruiting for Phoenix Dynamics, who are specialists in the design, development and manufacture of electrical interconnect systems and electro-mechanical assemblies. During one of our recent recruitment campaigns, we came to the attention of Hypermotive. 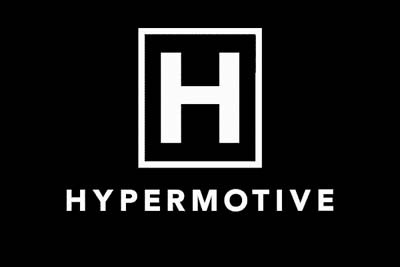 Hypermotive is an automotive engineering business focused on the delivery of complex systems engineering, electrical/electronic hardware design and software/controls designed to enable low carbon technologies in a range of on and off-road vehicles. They were on the look-out for a technician and, because of our track record at Phoenix Dynamics, they gave us a call. After consulting with our new client, we knew exactly the role they were trying to fill and the type of person needed for the temporary project. Within 24 hours we had found and interviewed exactly the right individual for the job and knew he would be able to make a productive contribution as soon as he started. No sooner said than done as he started his new position on the following Monday! Needless to say, Hypermotive were delighted - both by the fast turnaround and also the ability of the technician, who we sourced. We were also delighted that we found a new client simply by doing quality work for an existing client - a win-win solution all round!